Why are you going to college? What is the value of a liberal arts education? How do you make the best of your time at Evergreen? This 4-credit class is designed to help beginning and returning students make sense of their education, to develop skills and confidence to succeed in their college education as well as charting a course toward career goals and lifelong learning. Students will identify areas of academic interest, personal learning styles and align those with the unique Evergreen pedagogy. 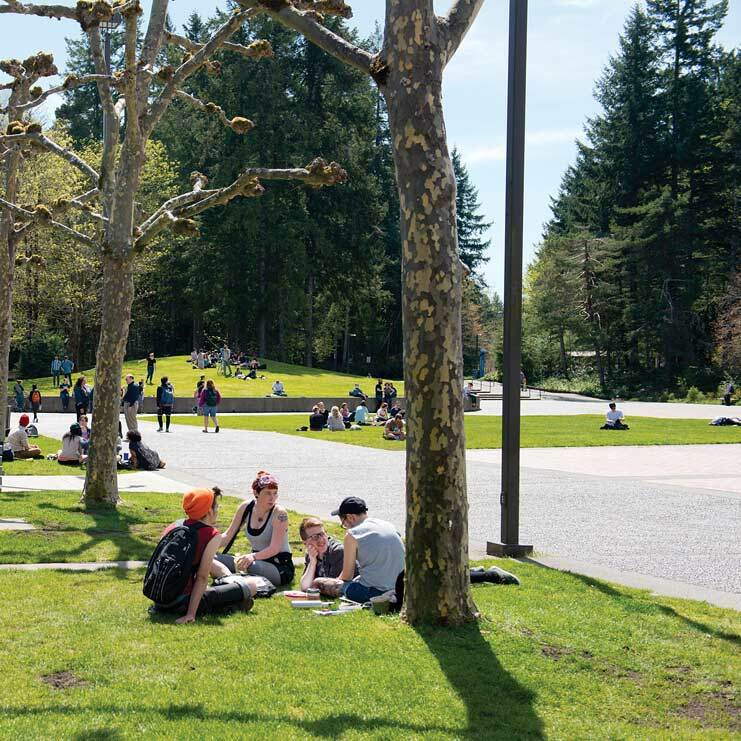 Class work will focus on strengthening students' reading, writing, speaking, quantitative reasoning and critical thinking skills in relation to Evergreen's Five Foci (Interdisciplinary Study, Collaborative Learning, Learning Across Significant Differences, Personal Engagement, and Linking Theory with Practical Applications). To bring everything together, students are going to research and write on a topic that is important to their education.